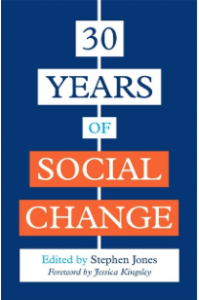 Matthew Taylor, a past president of the International Association of Yoga Therapists, offers a brief history of contemporary yoga therapy as part of 30 Years of Social Change by Jessica Kingsley Publishers. The reality is much richer—and more complex. Neuroscience now demonstrates how contemplative practices including meditation, which is “a subset of yoga,” change how our genes function (epigenetics). Research is also beginning to show just how much the mind influences the body and the body influences the mind (mind–body bi-directionality), and that our nervous systems have tremendous capacity for change (neuroplasticity) throughout our lives.